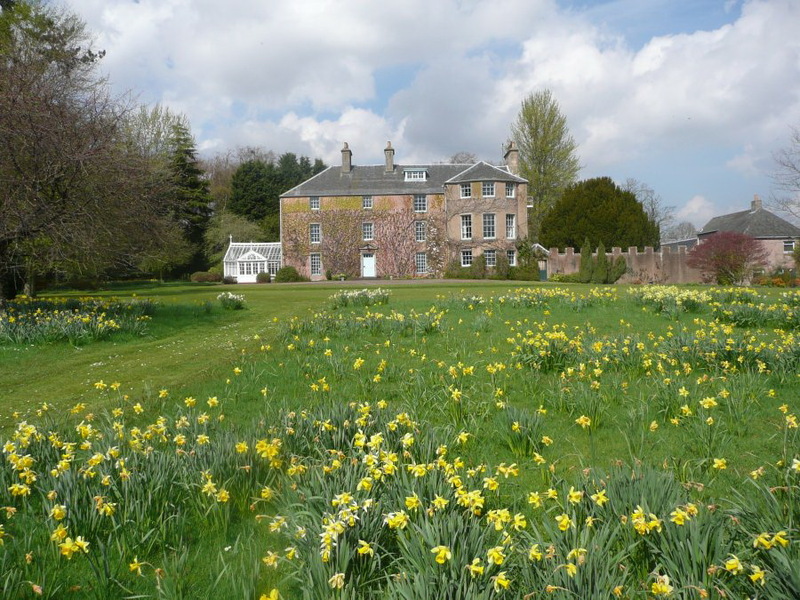 See hundreds of different varieties of daffodils, heritage, modern and scented, the National Collection of Narcissus Backhouse cultivars, woodland daffodil walk to covenanters tomb, food market and plant stalls, talks and festival café. Presenting two Plaques to acknowledge the outstanding contribution to this project made by Dr David Willis, international authority on genus Narcissus, author of Yellow Fever, senior lecturer in horticulture, creator of Q4, discoverer of new plants including Euphorbia ‘Silver Swan’ best new plant introduction in 2001 at the Plantarium Holland. Also to Mr Jan Dalton Daffodil Exhibitor. Hybridiser, Researcher, Archivist, Honorary Life Member and Former Vice Chairman of the Daffodil Society.